Are you looking for a company to ship to or from the Caribbean. 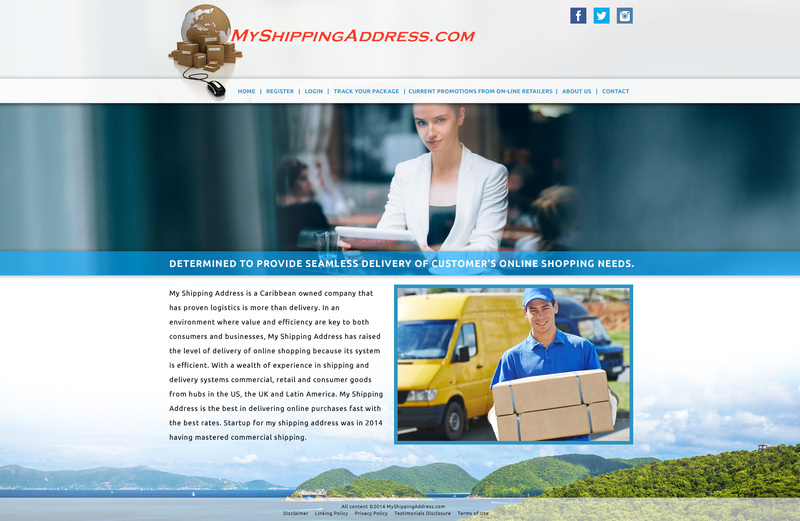 My Shipping Address is a Caribbean owned company that has proven logistics is more than delivery. In an environment where value and efficiency are key to both consumers and businesses, My Shipping Address has raised the level of delivery of online shopping because its system is efficient.